TOTEMS! The magic, wisdom, power and joy of the Animal Kingdom are ours for the asking! From birth we are gifted with nine totem animals. Seven of them represent the seven directions that surround our physical body. The other two totems walk on either side of us at all times. Their energy represents the masculine and feminine aspects of who we are and it is a wonderful experience to get to know them. Quite often I get asked the question ‘why is it important to know my totems?’ Well, that can be a 3 – 4 hour workshop because there is so much the animals can teach us and share with us. However, I have attempted to give the short version below. Our personal totems share their medicine (gifts) of strength, wisdom, personal power, inspiration and protection with us our entire life. They are happy to work with us, and ask that we call on them and use their medicine (gifts) freely, especially in times of change and transition. Knowing our totem animals also allows us to work with them as a team for positive and joyful results and it is comforting to know we can connect with their medicine/energies for success in every area of our lives. Just as companies rely on personality profiles for their employees, we too have our very own powerful personality profile; our animal totems. It is empowering to know we can call on our totems or a specific one for assistance whenever we need the wisdom and guidance they bring to our lives. Let’s take our friend the Badger for instance. Do you know someone who never gives up and who always goes after what they want? 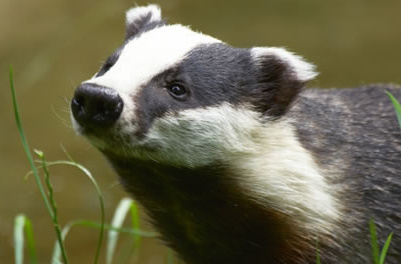 Many direct sales and marketing individuals have Badger as one of their personal totem animals. When we know our totems, we realize that the source of power available to us from each totem is not just a single animal, but the entire species. How rich is that in our lives?! Every totem has their own special gifts they share willingly. Are you missing out on knowing yours? Totems are animal, fowl, fish, bird, reptile, mammal and insects – that are willing to work with us. It is exciting and empowering to know your personal totems because they are your team rooting for you every inch of the way through every season of your life. POWER ANIMALS – Come into our life to support us through the many changes and transitions we experience. We can call on them for guidance, protection, healing, and inspiration. One of my ‘power animals’ is the black squirrel known as the financial guru of the animal kingdom. 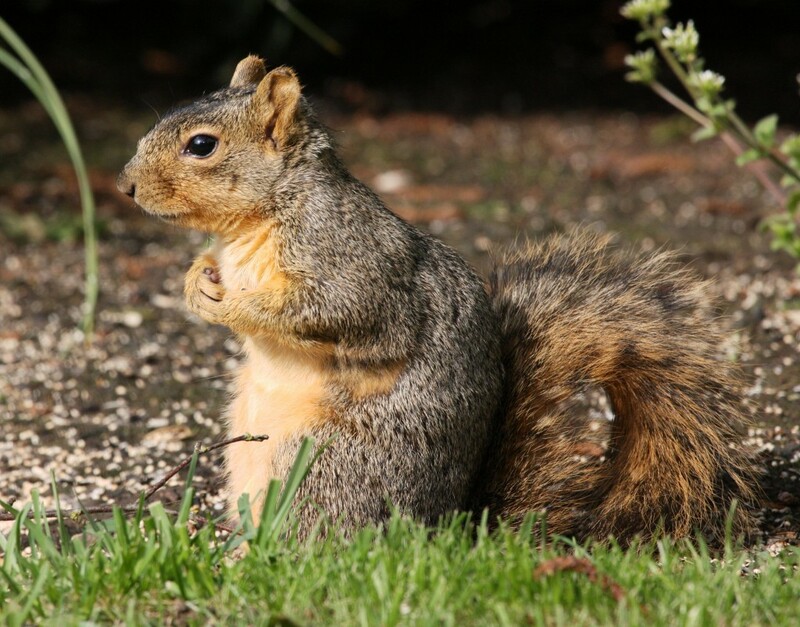 He came to me during a Shamanic journey and stuck to me like velcro on my right side and on the other side his sister the grey squirrel took my hand and led me on a joyous journey through the beautiful underworld where the animals reside (This is not the underworld as described in Judeo – Christian religion). The black squirrel represents my ability to manage money and always have some put away for a rainy day while the grey squirrel’s message to me was lighten up and enjoy life, and I very much appreciated grey squirrel’s message and our fun time together. Power animals are specific and personal for each individual and when their work is done and we no longer need them, they leave and we thank them for having come into our life. Unlike our animal totems that are with us from birth, we will have many power animals during our life time. I also offer a Power Animal workshop for groups of 6 participants or more. For more information, please click here. If I have made you curious and you would like to meet your animal totems, I would be honoured to work with you. I have attended many of Sharon’s workshops and all have enriched my life in a way that led me to a new way of living. Besides reflexology, ear candling, journeying, Reiki 1 and 2 Courses, there was the Animal Totem workshops that were so much fun and while there I met my beautiful black horse totem and a very ancient and wise tortoise. Playful otters insist on going with me to the animal totem workshops that Sharon present. I have told her they are always there in the room enjoying themselves . Please feel free to contact me for more information or to schedule an appointment at (905) 392-1685.